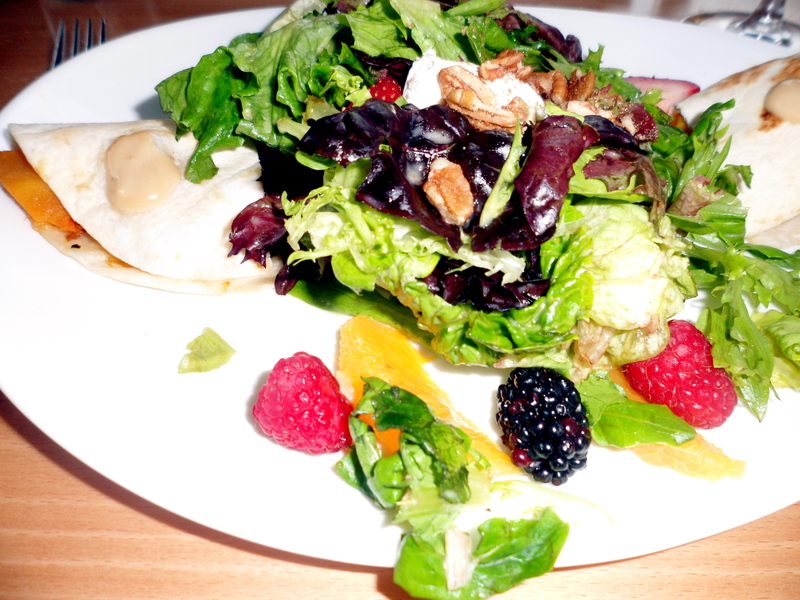 I just got back from an amazing dinner at Urban Grub in Nashville, full of good food and great conversations. 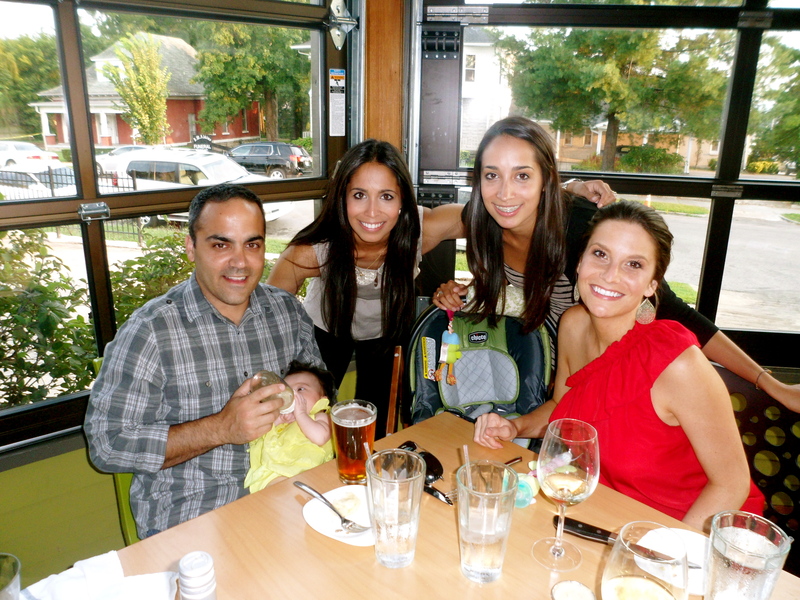 We dined with my cousin Erin, her husband Frank and their new baby girl. They reside in Nashville, so for the past couple of days they have been sharing with us their favorite spots in the city. I’ll give you all of the details of our dinner but first let’s recap the beginning of the day! Once again, we woke up early to get our workouts in before a long day of prepping Kiran’s apartment. This morning, Kiran and I ran 3 miles for my 1/2 marathon training. I did wear my knee brace as a precaution, and it worked very well! I did not feel any pain while running and made sure to stretch properly after the run. I’m going to continue wearing the brace for the next week to make sure me knee is stable. When we came back from our run, I was ravenous. 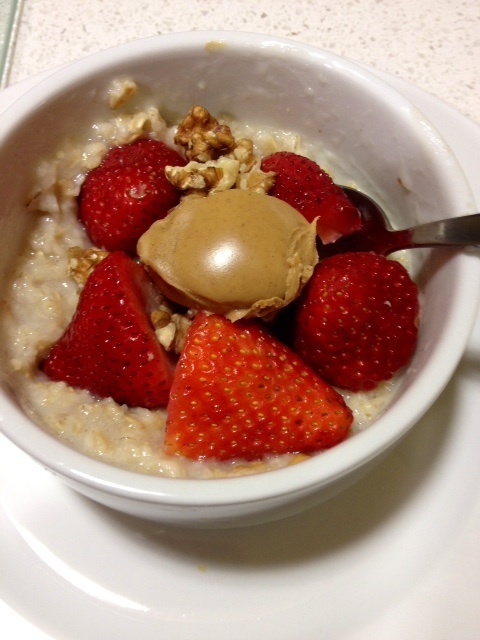 I relied on a go-to breakfast of oats with strawberries and peanut butter to hold me over. The rest of the day was spent running all over the city to buy Kiran essentials for her apartment. If there is anything I’ve learned in the past few days..it’s that you should always be prepared with lots of water and snacks while taking long shopping trips. Unfortunately, today I unprepared and subsequently I quickly became a hungry & dehydrated Anj. Next time, I need to pack snacks like trail mix or protein bars to hold me over! 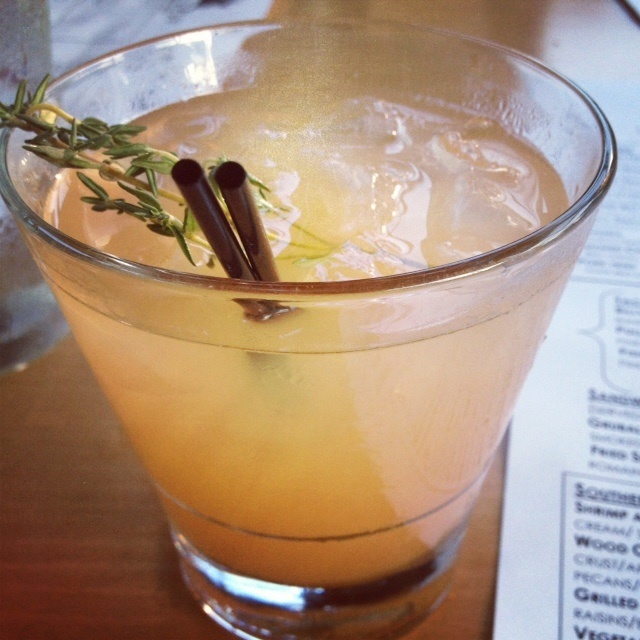 I ordered the Alchemy Gin cocktail which has gin, thyme and grapefruit juice. The drink looked pretty..but It was not the best cocktail I’ve ever had. If you’re a gin fan you will probably like this cocktail, but I am a gin newbie and still adjusting to the Christmas tree taste..
Dinner with Erin +Frank +the baby. Cutest family ever! I hope you all are having a great week so far! Although I’m having fun in Nashville, I can’t wait to get settled in Cincinnati and adjust to my new life there. I’m anxiously waiting to settle into my groove and enjoy life in a new city. Question 1: What do you pack when heading out for long outings to hold you over? 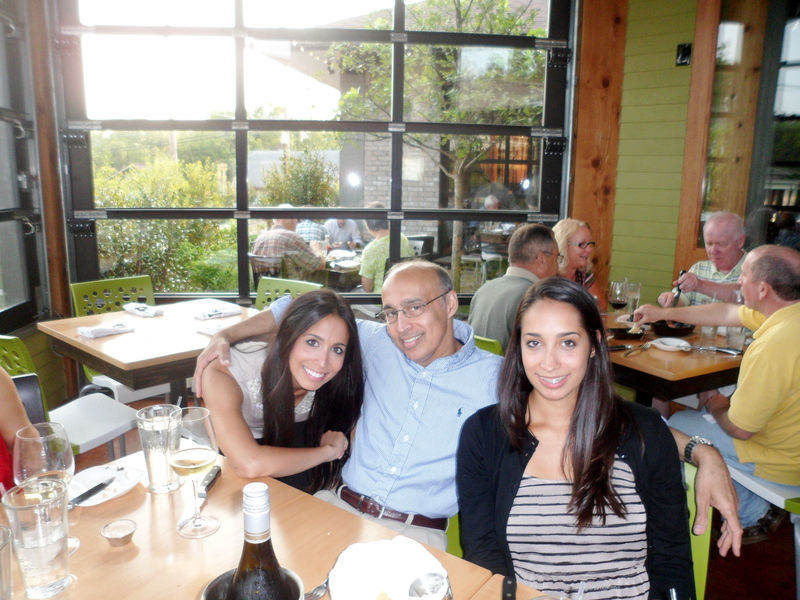 Question 2: When was the last time you had a great outing with family and friends at a great restaurant? right?! Straight up pine tree! 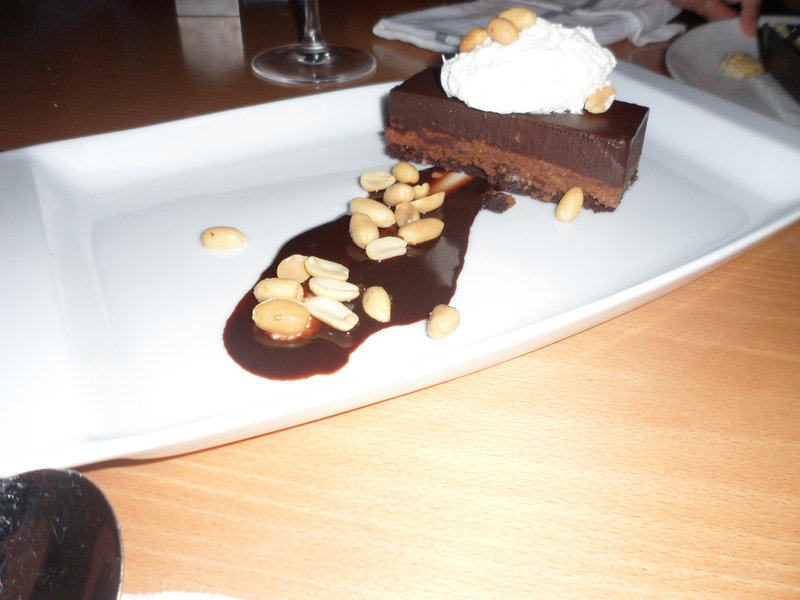 The waiter told me it wouldn’t and I believed him..but he lied!